We're dreaming of a white Christmas here at Calendar Lady Promotions so why not advertise your business details on our promotional Christmas cards today. 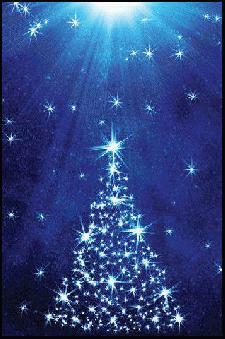 Click to view our Christmas Cards range. Our Christmas or Xmas cards come in various designs, please call for more details. All Christmas cards will support your companies details and logo. So advertise your business details on our Christmas cards today! Other promotional and personalised items besides our Christmas cards click here. To find out more about our Christmas cards click here and fill in the contact form and we'll get straight back to you.